Your teeth contain several layers: the outer protective enamel, a secondary layer of sensitive dentin, and an inner pulp that contains components commonly referred to as the “nerve” of the tooth. Each pulp chamber branches off, forming canals that lead toward the tooth root tip. 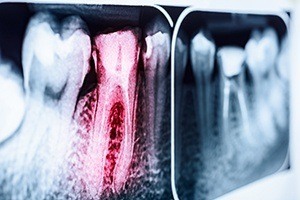 These infamous root canals provide a means for the tooth to absorb what it needs from the blood and get rid of toxins or other unnecessary materials via the blood stream. 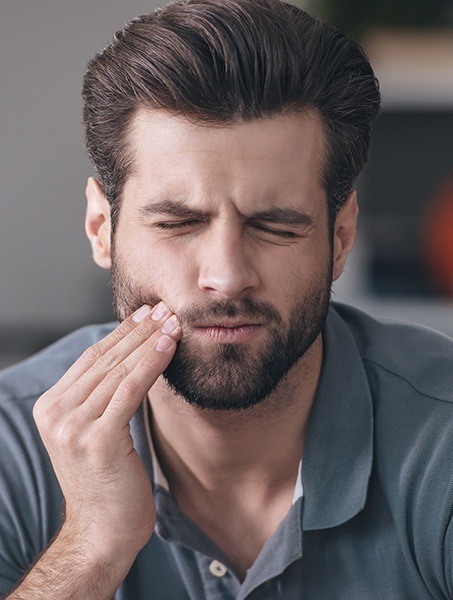 A deep cavity, traumatic injury, or tooth fracture can make the canal susceptible to bacterial infection, which can kill the pulp, stimulate increased blood flow, and create pressure within the tooth. This can cause severe tooth pain and may initiate bone degeneration, tooth loss, and even more acute pain. If you see Dr. Scott in the earliest stages of this condition, the tooth may be saved with a root canal. Otherwise, it should be extracted and replaced with a prosthetic.